This is to inform you that as of today each customer is allowed – subject to the bellow conditions – to use for any ALLFRESH salads and soups the packaging that such customer brings with him/her. 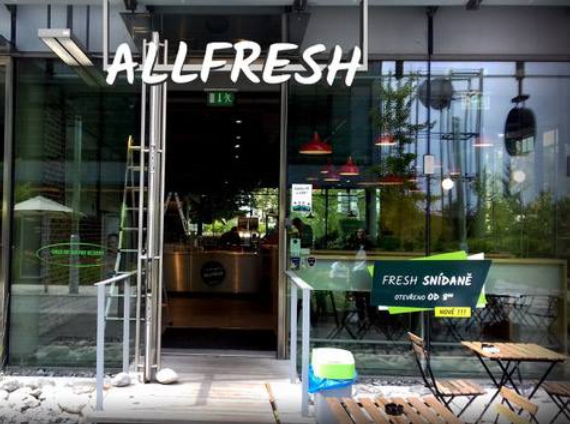 If you are willing to use this opportunity, please inform the member of the ALLFRESH team, who would be serving you and hand over the packaging brought. Please note that we reserve the right to deny the use of the customer´s own packaging, in particular in the event that the packaging brought is visibly dirty or otherwise contaminated or is – in the opinion of the personnel – apparently unsuitable for the respective products for any other reason (e.g. insufficient size, unsuitable shape etc. ).